WE Are LIVE!!! 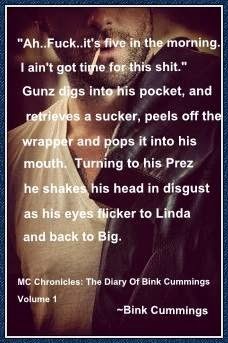 MC Chronicles VOL 1 is OUT! ! 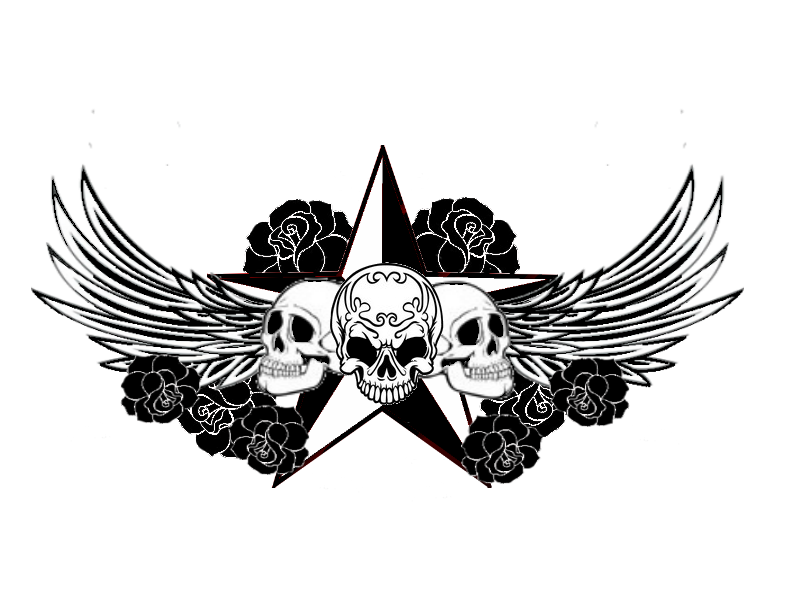 I'm a biker, and I'm a woman, who was raised by my biker family the Sacred Sinners. 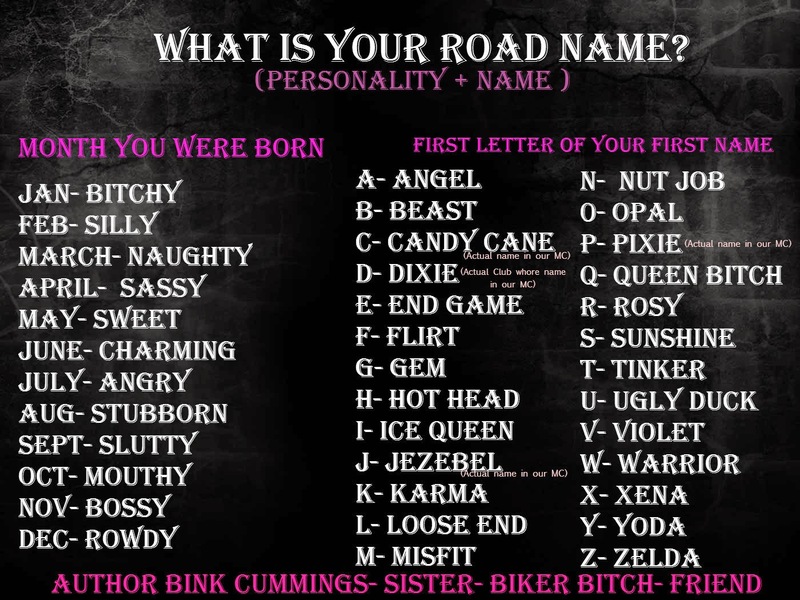 Author Eva ‘Bink’ Cummings was born and raised part of the Sacred Sinners MC. Upon the incessant coercion from her sacred sisters, she has begun her newest journey in life—writing. When she’s not shacked up in her home, writing at all hours of the night, Bink spends her time riding on her motorcycle, taking care of her extensive roughneck family, and cooking huge meals. Especially her infamous chocolate chip cookies.